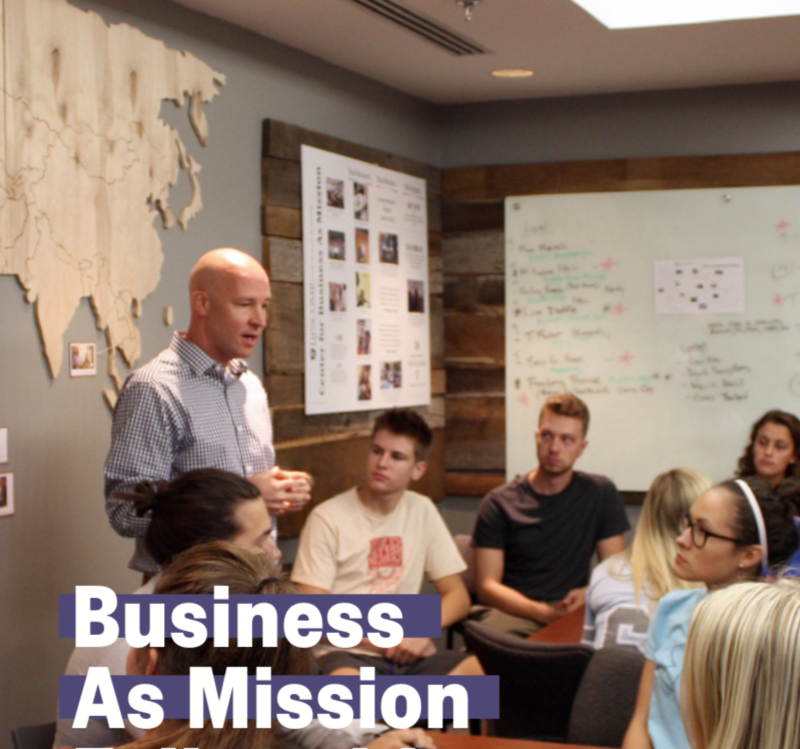 15 things I’m teaching in Business As Mission in helping students develop a theology of work. Carrus (career) originally meant carrier. Vocacion (vocation) originally meant calling. Conclusion: Your career can be a carrier of your calling. If you delight in the Lord he wants to give to you a desire for something. That desire usually coordinates with the way he has designed you. And that design can reveal your destiny (future). You’re not defined by your work but the way you do your work defines what you believe and who you believe in. Joy is a catalyst for curiosity. Dedication is a revelation of discipleship. Excellence is a catalyst for influence. Ethic is a cultivator of ethos. Skill is a reflection of the creator who gifted you. Stewardship of that skill is way of giving what you’ve been gifted. When those practicing a dishonest trade went to John to repent he didn’t tell them to quit their career. Instead he told them to REDEEM the profession (Luke 3, my paraphrase). God didn’t create out of boredom but out of desire, creativity, and collaboration. He didn’t need you. He WANTED you. So he invited you as a partner in his startup (creation) to co-create and steward. After the fall, work devolved from co-creation to “painful toil.” Mission devolved from co-care to, “Am I my brother’s keeper?” Jesus came to restore and redeem both.